We're always looking for good people. 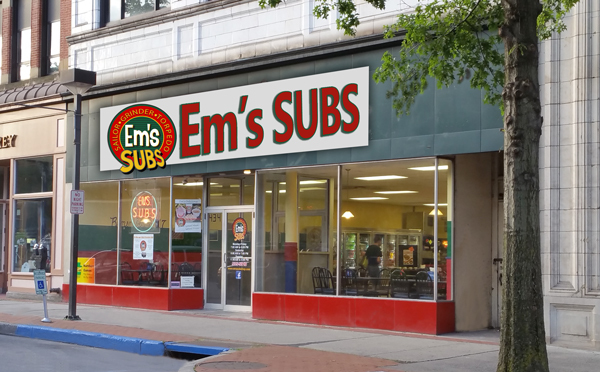 Apply to work at Em's. 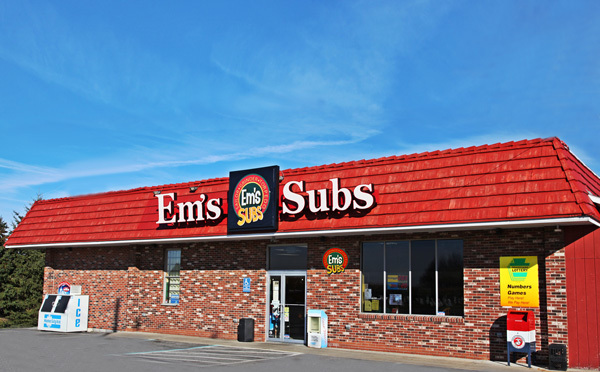 Em’s is a great place to work. 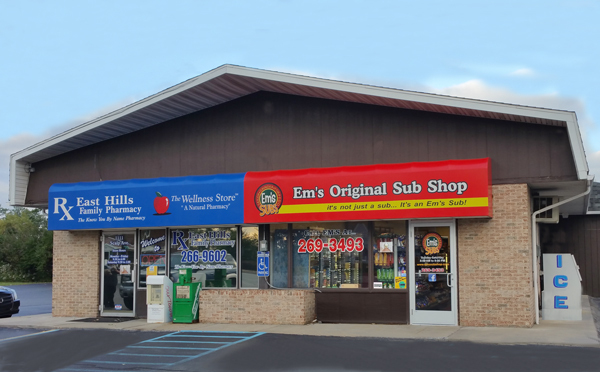 Em’s is a family owned business, founded by Emma and Ron Spinelli in 1952, then handed down to their son, Ron, and his wife, Sharon Spinelli. 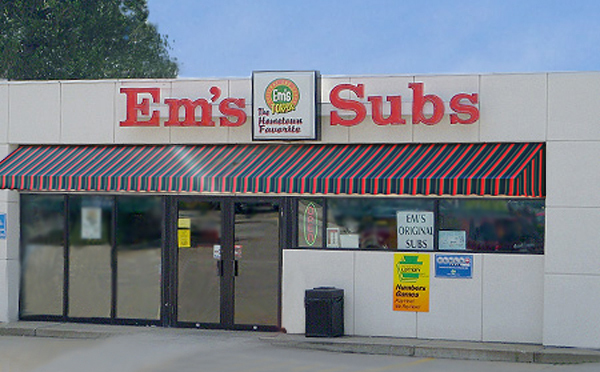 Today Em’s has grown to five sub shops and is owned by another husband-wife team, Bill and Melanie Beckner. Someday the business will be transitioned to their son, Heath Beckner, who is already helping his parents manage things at Em’s. 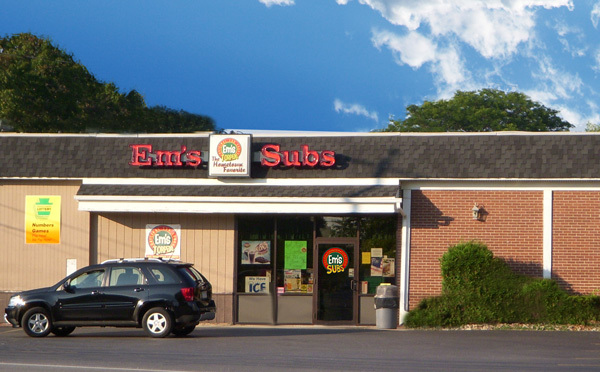 We are not a huge national chain, but a local enterprise with deep roots in Johnstown and vicinity. We’re an equal opportunity employer, and we’re proud of the fine folks who work at our five sub shops. If you’re interested in joining our team, please click the button below to download our job application. Please print the job application on paper from your computer, and then fill in all requested information. You may type your information or simply complete the form by hand. Please print as neatly as possible. Then please deliver your completed application in a sealed envelope to the manager of your local Em’s. It’s easy! Please note: We do not accept job applications by telephone or fax. Thanks!